Bountiful Thanksgiving dinner with turkey, stuffing, cranberries and all the fixings. Thanksgiving Day for the year 2019 is celebrated/ observed on Thursday, November 28th. Thursday, November 28th is the 331 day of the 2019 calendar year with 7 months, 4 days until Thanksgiving Day 2019. 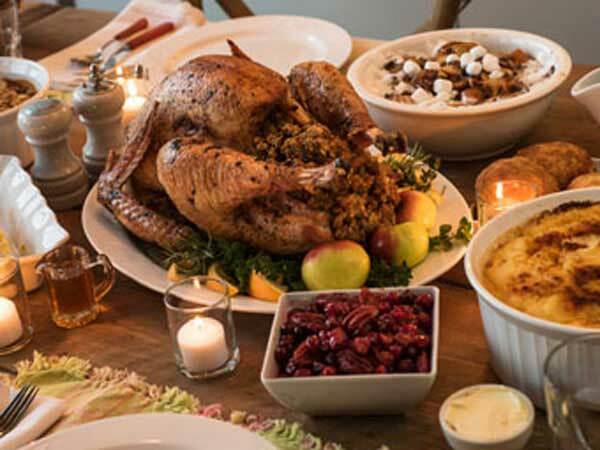 When is Thanksgiving Day 2019? When is Thanksgiving Day 2020? When is Thanksgiving Day 2021? When is Thanksgiving Day 2022?